I don’t care if you guys get sick and tired of hearing it, but you can never have too much Black in your wardrobe! I know, I know, go ahead judge me! Faux Leather or as some are calling it Vegan Leather, is one of fall’s biggest trends and a must have staple item this season. 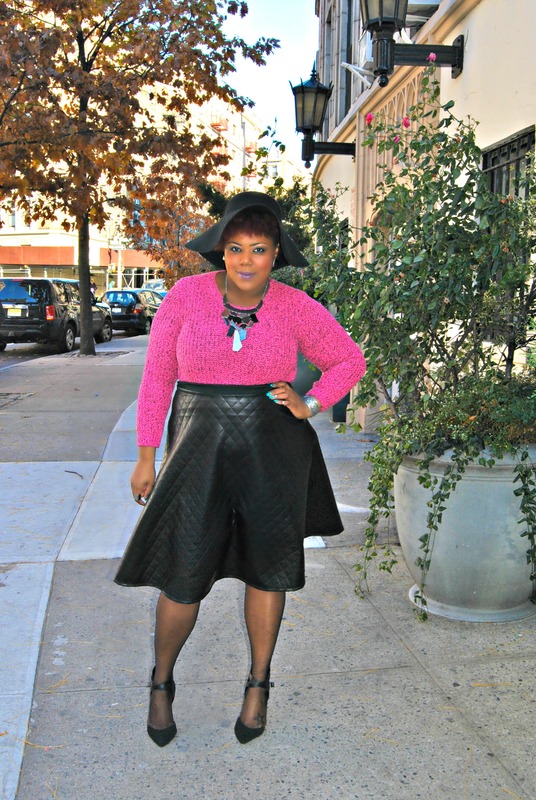 So, you can imagine my excitement when Pink Club Wear sent me this amazing midi skirt. I am a sucker for detail and the quilted print sealed the deal for me. 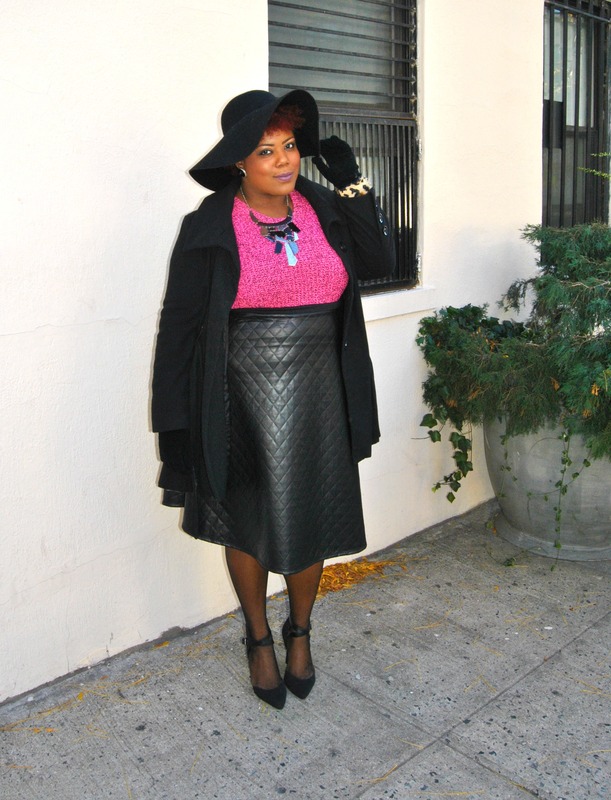 The length is not only perfect for my height, (because I am #TeamTall) but it also gives the skirt style versatility. 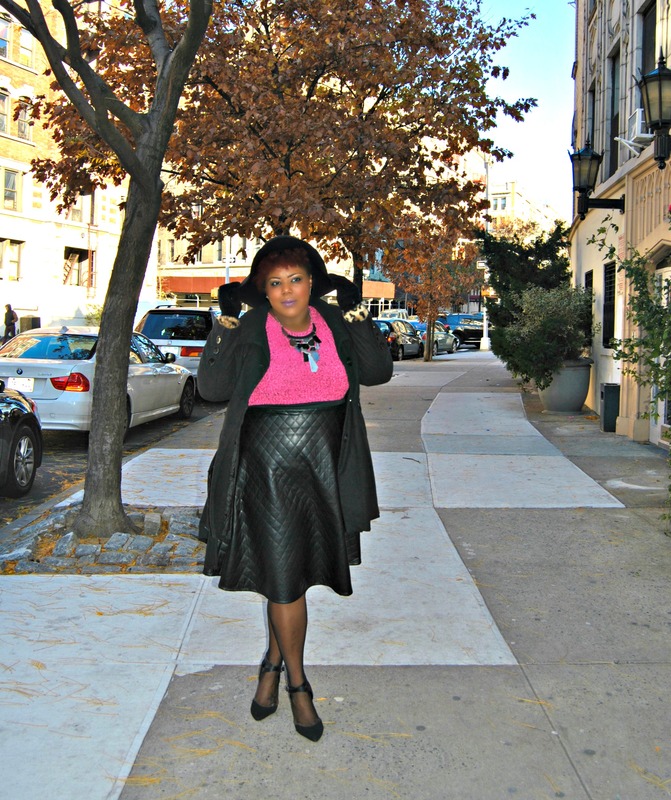 Are you feeling faux leather this fall? Psssssstt…Pink Club wear has some great trendy items to help fill your fall wardrobe, and if you use my code “Kala30” you’ll receive a discount on your purchase! Previous Post In Living Color!